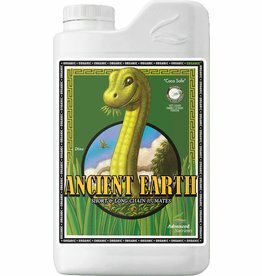 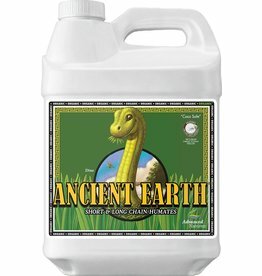 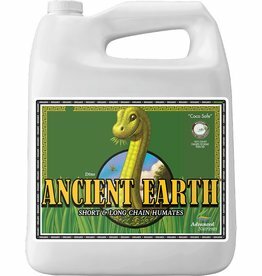 With Ancient Earth Organic OIM, your plants get an “all-in-one” fulvic and humic acid formula that is guaranteed to promote a better harvest! 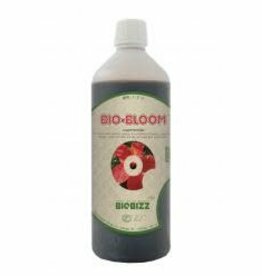 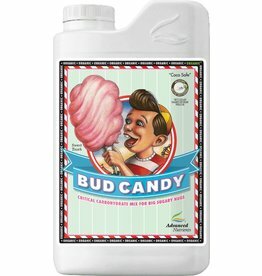 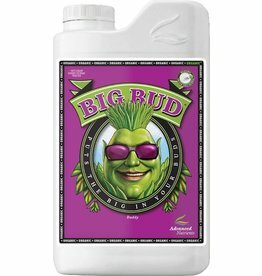 If you’re an organic grower looking for a maximum-strength bud bulking, bloom-boosting supplement, look no further. 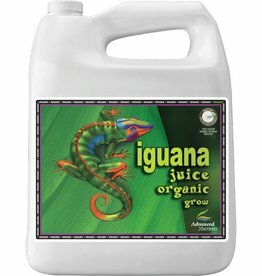 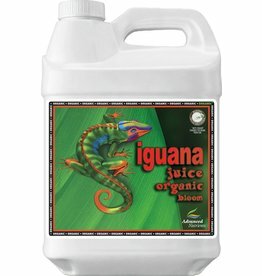 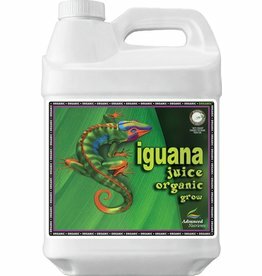 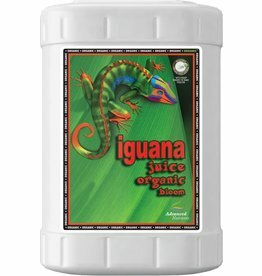 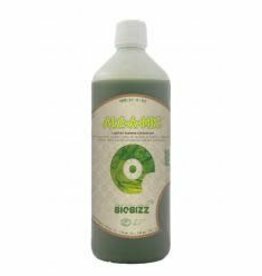 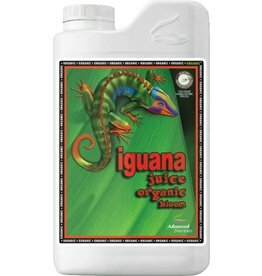 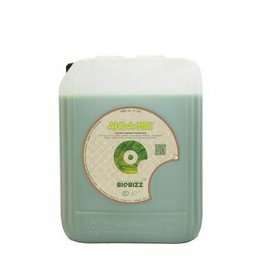 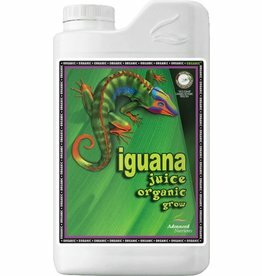 If you’re growing organic, then you need Iguana Juice Organic™ OIM because it’s the only 100% organic 1-part base nutrient specifically formulated with a diverse spectrum of primary, secondary, and amino-chelated micronutrients. 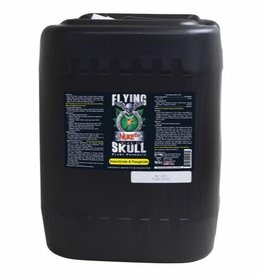 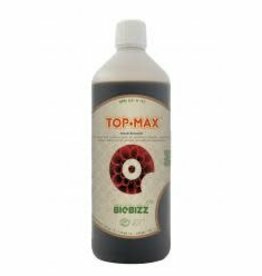 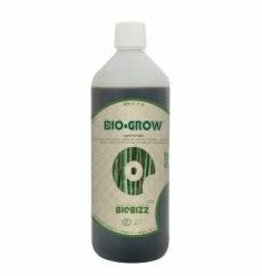 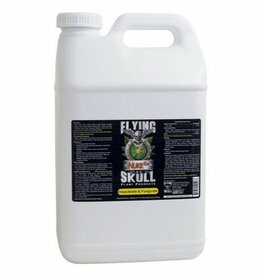 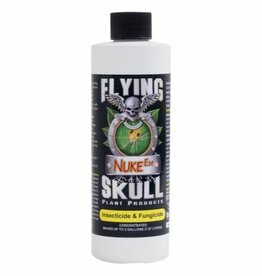 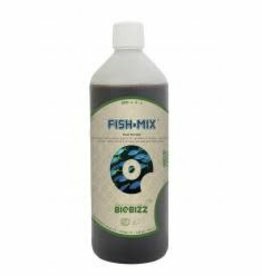 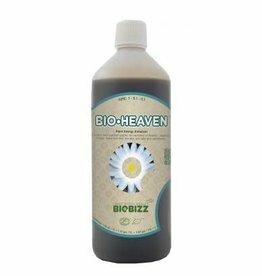 An all-organic one part liquid grow formula, which has been field tested and proven to give exceptional growth during vegetative cycle.